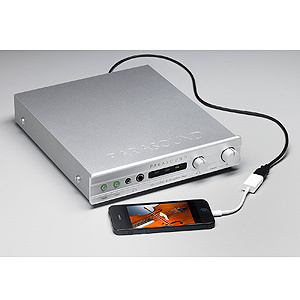 With the original Zdac, Parasound set a new standard for D to A converter performance and value. The new Zdac v.2 builds on the Zdac's widely acclaimed sound quality with important new features. 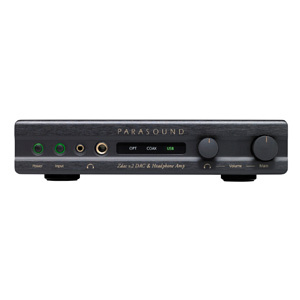 Parasound has added a separate analog volume control for its line outputs so you can now connect the Zdac v.2 directly to a power amp and save the expense of a preamplifier. 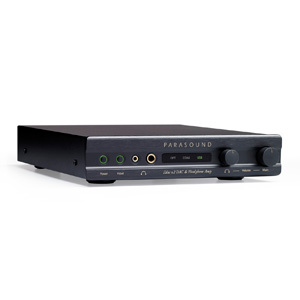 And Parasound made the headphone amp even more potent with both 1/8” and 1/4" headphone jacks and its own volume control. The Zdac v.2 has a 12V trigger input so that it can be turned on and off automatically and a powered 12V output to trigger a power amp on and off. 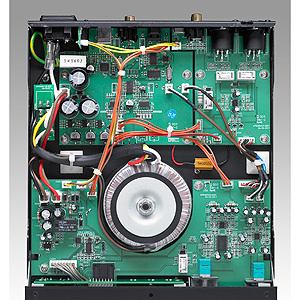 A rear panel variable-fixed switch for the line outputs lets you select variable output for when the Zdac v.2 drives a power amp directly, or a fixed output level for when it drives a separate preamp or whole-house audio system. The Zdac v.2 sounds natural and less 'digital' than more expensive DACs thanks to Parasound's asynchronous sample rate converter. A precise re-clocking system eliminates bitstream-contaminating jitter that's picked up along the digital signal chain. Unlike many other DACs, the Zdac v.2 eliminates jitter on all of its inputs, not only the USB input. 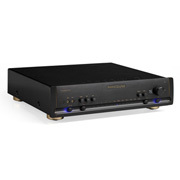 The incredible sound is accomplished through the synergy of two premium parts, an Analog Devices AD1895 sample rate converter and its companion AD1853 DAC, the same DAC that Parasound selected for its Halo CD 1 CD player. The Zdac v.2 headphone amp is based on the superior Texas Instruments TPA6120. 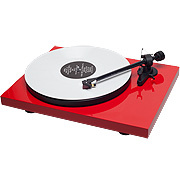 Its current-feedback design and extremely high slew rate prevent odd order distortions and any trace of listening fatigue. 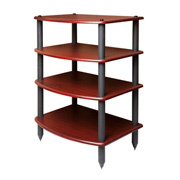 Virtually instantaneous response to musical dynamics doesn't come at the expense of its noise floor or signal to noise ratio. 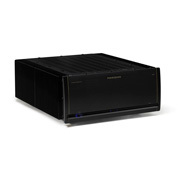 Its output impedance is very low and its high gain drives even 600 ohms cans with ease. The Zdac v.2 accepts 24 bit word lengths and all sampling rates up to 192 kHz on S/PDIF and Optical and 96 kHz on USB. Signals are reclocked and then upsampled to 422 kHz for vivid and effortless reproduction. 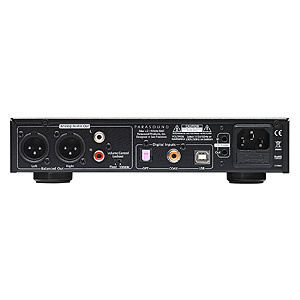 Most mid-priced DACs use a small external switch-mode 'wall wart' power adaptor. 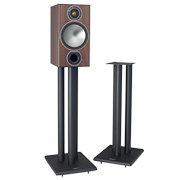 The Zdac includes a built-in low noise linear power supply with a high capacity toroid power transformer for the cleanest possible sound, incredible dynamic range and high-impact bass response. The Zdac v.2 lets you take maximum advantage of its sonic excellence, letting you experience its sound via both balanced XLR outputs and unbalanced gold-plated RCA jacks. The Zdac v.2 headphone output is driven by a dedicated low-noise/high current amplifier that will drive nearly any high quality headphone with ease. The Zdac v.2 includes fast-acting muting relays, usually found only on premium priced DACs, to eliminate any hint of transient pops or thump noises during turn on/off and when selecting inputs. Custom installers will appreciate that the Zdac v.2 immediately powers back up to the same input in the event of an AC power outage.